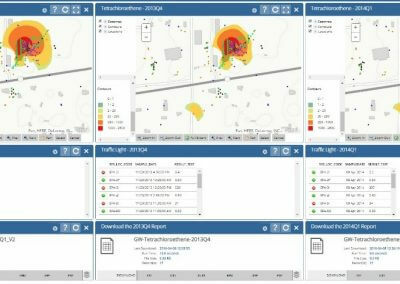 EQuIS improves decision support with user-defined dashboards comprised of multiple widgets. Create highly-configurable dashboards and project-specific widgets for endless reporting flexibility. Dashboards are individual pages within an EQuIS Enterprise site that serve as containers for one or more widgets. 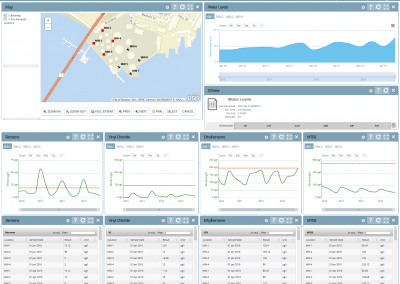 Dashboards can be user-defined to collate information and provide overviews (e.g., reports, charts, maps, etc.). 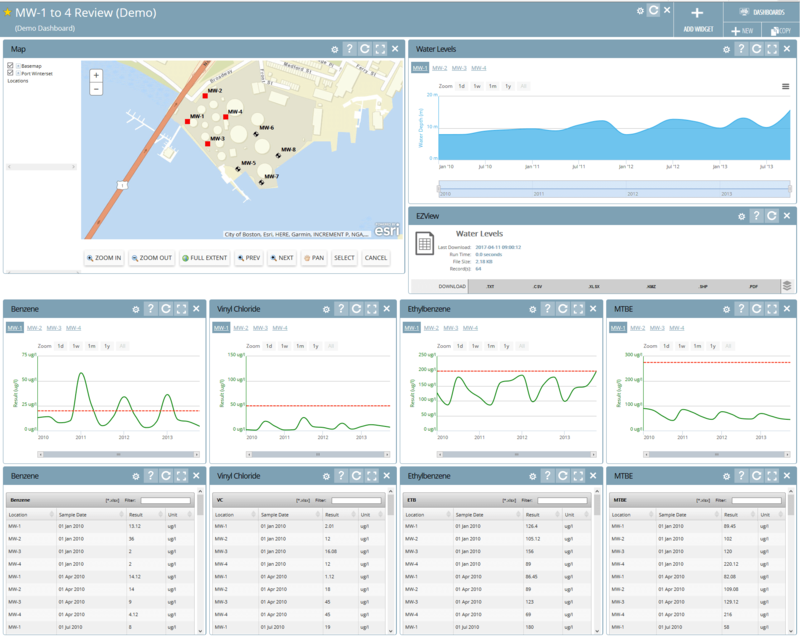 Dashboards may contain data from one or more project sites. Widgets are the individual elements used to build Dashboards. Widgets perform specific functions, such as the data display. EQuIS Enterprise provides a large libary of widgets.